Description: 179 pages. 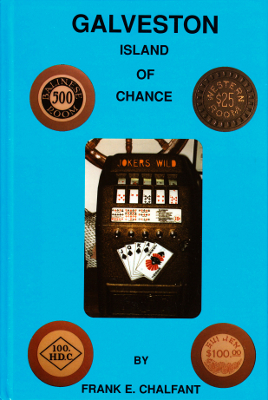 History of the gambling business on the island. Lots of color photos of gambling paraphernalia, poker chips etc. Viewed: 3,849 times since March 21, 2012.